The Drug Enforcement Administration is reversing a widely criticized decision that would have banned the use of kratom, a plant that researchers say could help mitigate the effects of the opioid epidemic. Citing the public outcry and a need to obtain more research, the DEA is withdrawing its notice of intent to ban the drug, according to a preliminary document that will be posted to the Federal Register Thursday. A spokesman for the Drug Enforcement Administration did not immediately respond to requests for comment. Kratom is a plant from southeast Asia that’s related to coffee. It contains a number of chemical compounds that produce effects similar to opiates when ingested. People who take it have have said kratom helped them overcome addiction to opiates or alcohol and treat otherwise intractable pain. Researchers say that their work with kratom could eventually lead to the development of nonaddictive alternatives to powerful opiate painkillers. Placing kratom in schedule 1 would cripple researchers ability to study the drug, they say. 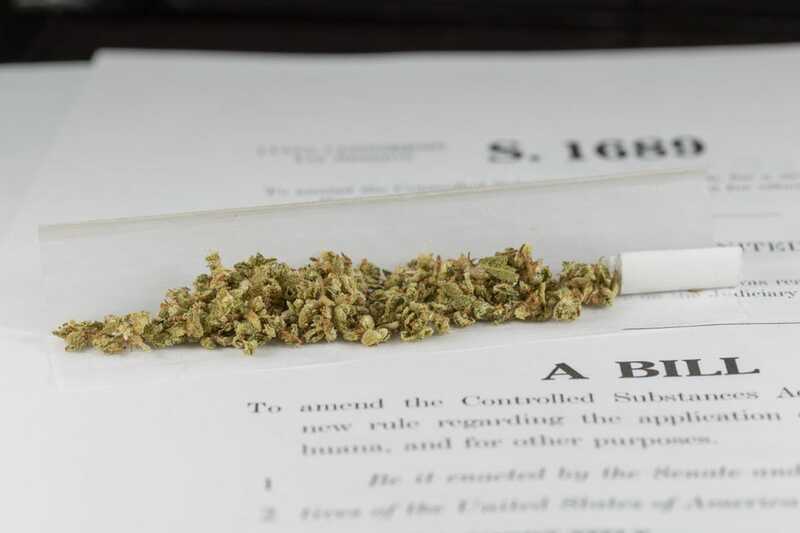 Another group of nine senators said the DEA’s “use of this emergency authority for a natural substance is unprecedented,” and urged the administration to reconsider. The DEA will now open up a period for public comment until Dec. 1 of this year. It is also asking the FDA to expedite a “scientific and medical evaluation and scheduling recommendation” for the active chemical compounds in kratom. At the close of the comment period, a number of things could happen. The DEA could decide to permanently place the plant in a schedule of the Controlled Substances Act, which would require an additional period for lawmakers and the public to weigh in. It could also decide to temporarily schedule kratom, which would not require any additional comment. It could also decide to leave kratom unregulated. Advocates for kratom use, who say the plant has helped them treat pain and stop taking more powerful and deadly opiate painkillers said they are elated. “I am in tears,” Susan Ash of the American Kratom Association said in an email. “Our voices are being heard, but we still have a long road ahead of us. Lawmakers who criticized the initial announcement to ban kratom are also pleased. “Concerned citizens across the country have made it clear, they want the DEA to listen to the science when it comes to the potentially life-saving properties of kratom,” said Mark Pocan (D.-Wis.) in an email. Researchers are welcoming the move, but they point out that the future of their work with the plant is an uncertain one. “It’s certainly a positive development,” said Andrew Kruegel of Columbia University in an email. Kruegel is one of the researchers working to develop next-generation painkillers based on compounds contained in kratom. Kruegel says that the FDA’s evaluation of the drug will carry a lot of weight in the DEA’s decision. But the kind of rigorous, controlled trials that the FDA typically refers to in situations like this simply don’t exist for kratom. “Unfortunately, in the United States I don’t think we have a good regulatory framework for handling this situation or taking perhaps more reasonable middle paths” between banning the drug outright or keeping it unregulated, Kruegel says.